One of the best things about owning a Wrangler is the choice of doors you have. Full doors will keep the weather out, and stay quiet on the highway, while half doors will give you that open air feeling. 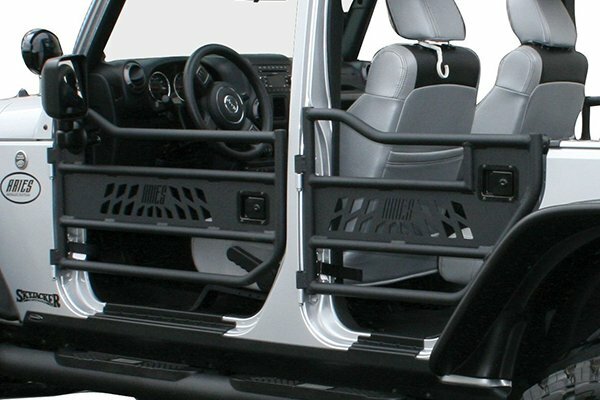 Take a look below to find Wrangler half doors, full doors and upper doors.